Can be assembled in any order, we have a quantity available and an archway if required. The picture shows a single flat with a graffiti panel attached. 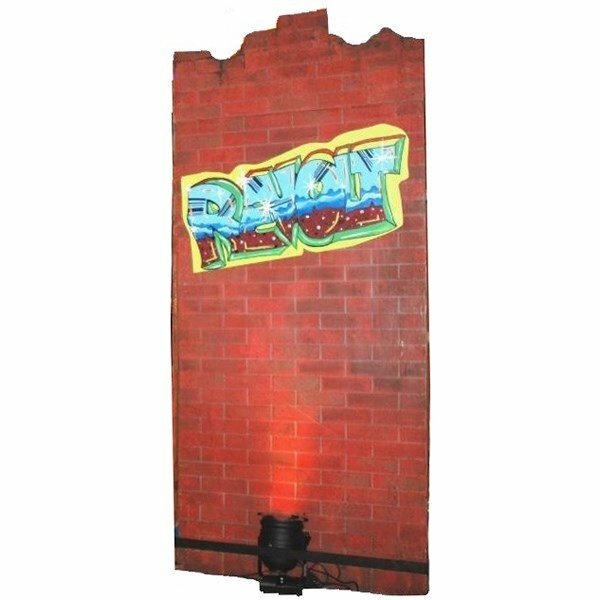 This item is perfect should you wish to create a brick wall for your themed event.